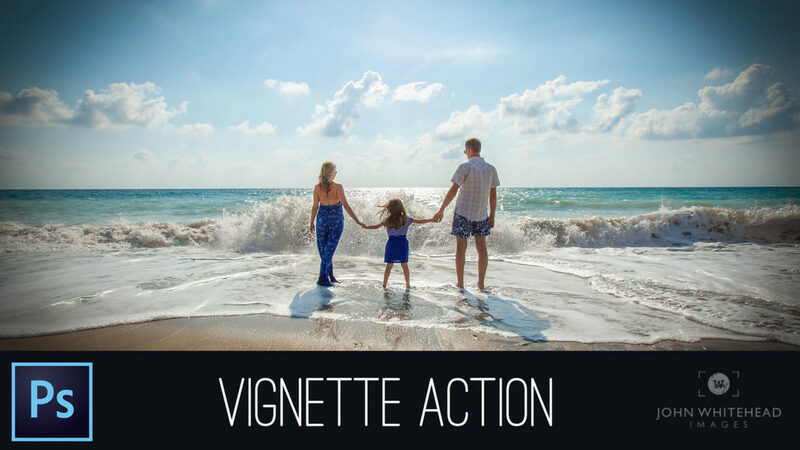 How to create a vignette action in Adobe Photoshop that works with horizontal or verticle images as well as any ratio. If you would like to download my free Action Set I will create a link below. To install the action just double click the .atn file and it should install. If you would like to see more Photoshop, Lightroom or Photography Videos check out my YouTube Channel.